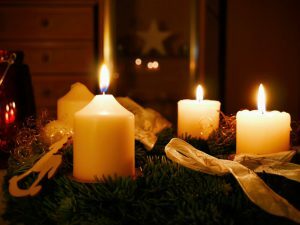 Advent is a time to make peace in the soul, family, and neighbourhood. STMC will be celebrating Advent Mass on December 20, 2018. It will start at 11:00 AM (instead of 10:45 AM) and will be approximately 1 hour long.